Hannah Trigger Snowboarder - No Ordinary Aussie Girl! Hannah Trigger is one of Australia’s top snowboarders. Her extreme talent on both a snowboard and a surfboard has set her up to lead an incredible life. 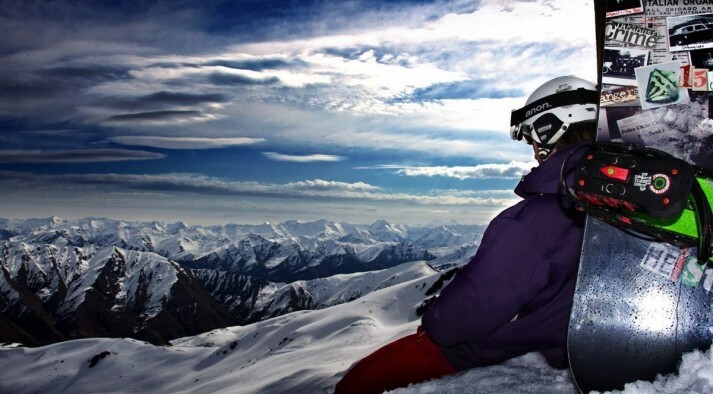 She travels the globe to snowboard - competing in world cups and world championships. She is however, very unassuming. So much so, you could easily mistake her for just another city girl. But don’t let her gorgeous face and smile fool you, she is one determined Aussie girl. Hannah has the Russia 2014 Olympics on her mind and she is not going to stop until she gets there! She competes in the halfpipe event and she’s darn good at it too. For example, if you were to stand on the side of the halfpipe Hannah will fly well above your head! She has some of the best looking spin tricks I have seen girls do, crazily corked and super high. Most importantly, more times than not, she lands perfectly on her feet. I caught up with Hannah today to see if I could get a little more insight into her amazing snowboarding life. Hannah, can you give us a quick run down of what exactly you do on the snow/ice? I perform a series of tricks in a downhill halfpipe made of snow. It takes about 30 seconds from start to end and I usually get about six hits per run. 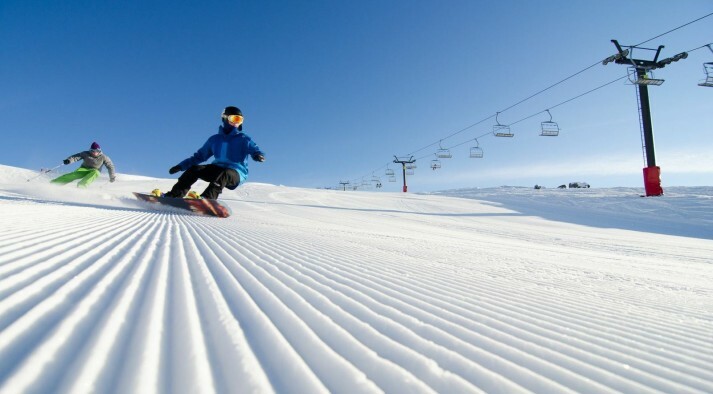 What is it that you love about being out on the snow and snowboarding? 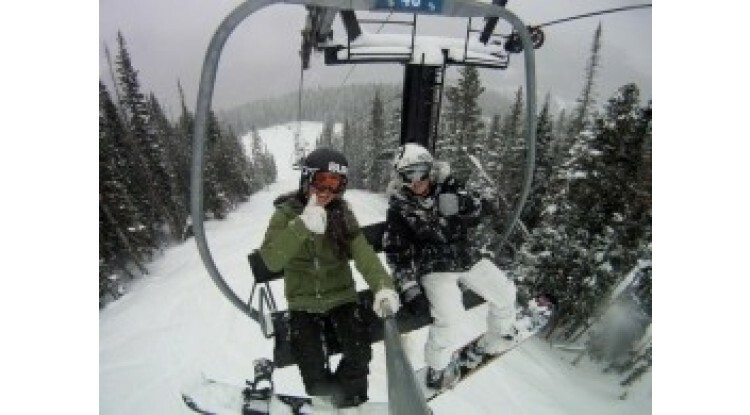 I love the extremes of nature and being able to experience that, whilst playing on my snowboard, is happiness. So what is it then, about snowboarding, that keeps you coming back for more? It's FUN! I love the great outdoors and whether it’s riding powder, park, halfpipe or perfectly groomed runs, I'm always smiling, laughing and thinking how lucky I am. I happen to know you have visited Wanaka a lot! You come here to train over the New Zealand winter. How many times is that now? Yes, I've been to Wanaka six times now. I'm very fortunate to have some great Kiwi friends who always welcome me into their homes. I look forward to going back every year and I love that it's only a 3hr flight from Melbourne! What are your three favourite things about Wanaka? My friends, the picturesque lake and of course the nearby mountains. Will we see you around town or on the slopes of Cardrona this winter? Yes! 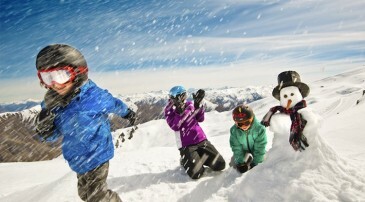 I will be there, look out for me on the Wanaka slopes in August. Yeah! Awesome, I look forward to catching you then Hannah! Thanks for your time and NZ Snow Tours wish you all the luck with your competitions this year. I have no doubt you will smash it!